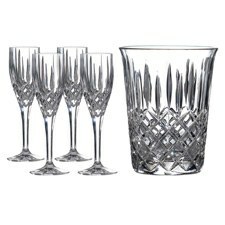 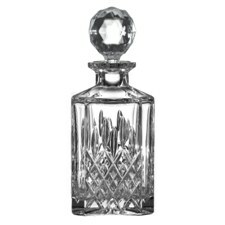 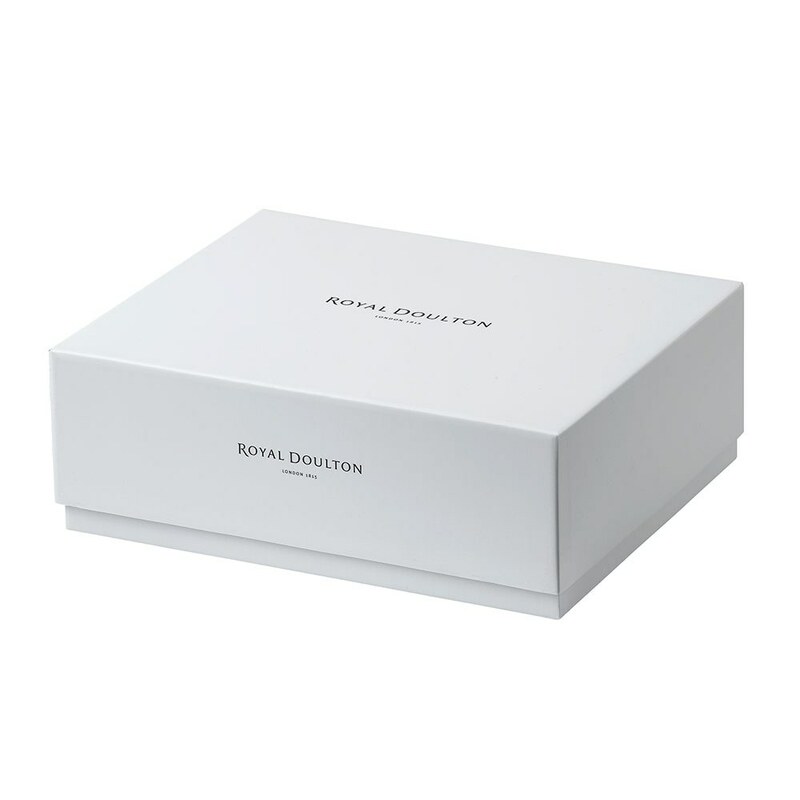 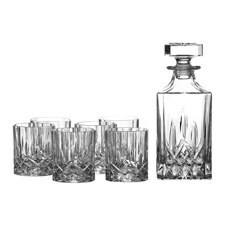 Royal Doulton Decanter Sets Prism Decanter and Tumbler, Set of 4 - Characterized by boldly cut designs and a perfect polished finish, the Decanter Sets by Royal Doulton are the perfect vessels to store and serve your finest liqueurs. 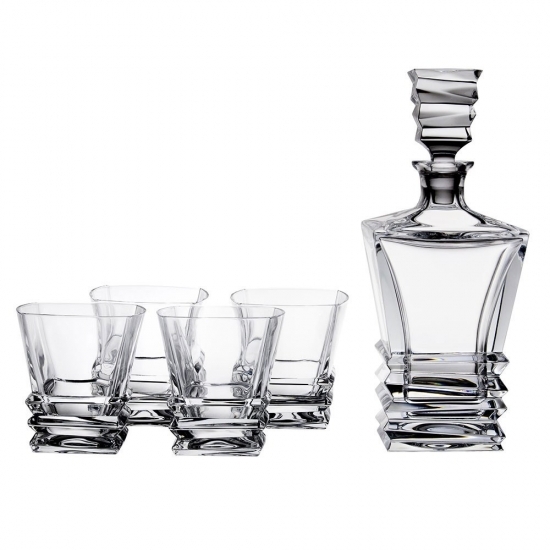 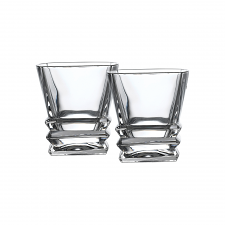 This Prism Decanter 700ml and set of 4 Tumblers 300ml are perfect for decanting Scotch or Irish whiskey or fine American bourbon. 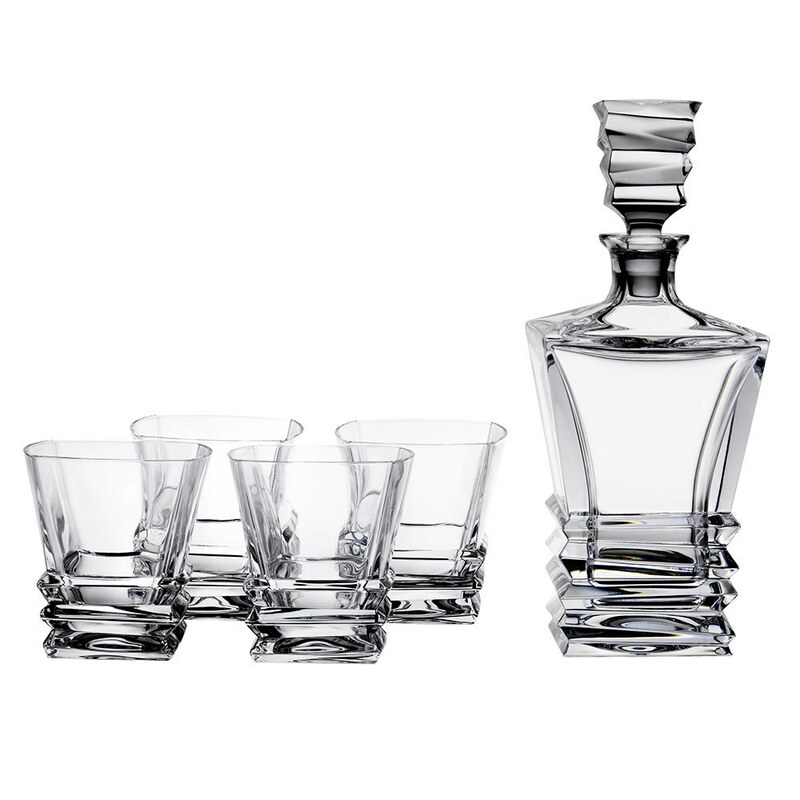 Whether you serve the spirit on the rocks, or neat as the distillery intended, the result is as much a treat for the eyes as it is for the palette.